Back then I had no way of knowing that taking that leap of faith and moving to NYC would lead me to Antarctica, many other meaningful adventures, and love. Looking back I do know that jumping off the cliff and moving to NYC has been one of the best decisions I have ever made. 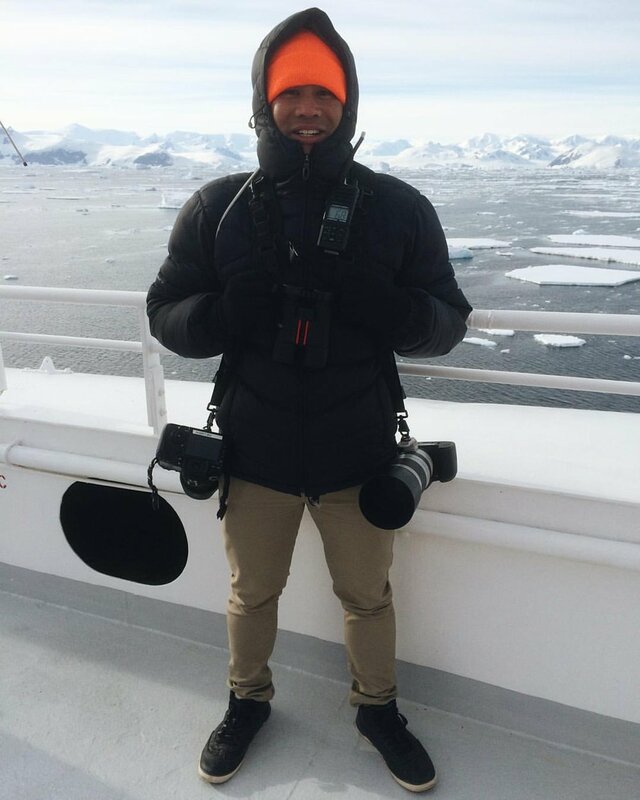 This is a photograph of me after we crossed the Antarctic Circle during my first trip to Antarctica last season, and probably one of the most raw and honest photos you will ever see of me. My face is freezing, but I am happy and fulfilled, ready for anything.